RD Sharma Solutions for Class 8 Math Chapter 15 Understanding Shapes I (polygons) are provided here with simple step-by-step explanations. These solutions for Understanding Shapes I (polygons) are extremely popular among class 8 students for Math Understanding Shapes I (polygons) Solutions come handy for quickly completing your homework and preparing for exams. All questions and answers from the RD Sharma Book of class 8 Math Chapter 15 are provided here for you for free. You will also love the ad-free experience on Meritnation’s RD Sharma Solutions. All RD Sharma Solutions for class 8 Math are prepared by experts and are 100% accurate. (i) Open curve: A curve in which the beginning and the end points does not cut each other or are different. (ii) Closed curve: A curve in which the beginning and the end points are the same and cuts each other. Open curve: A curve in which the beginning and end points are different or do not cut each other. Closed curve: A curve in which the beginning and end points are the same and cut each other. Draw a polygon and shade its interior. Also draw its diagonals, if any. 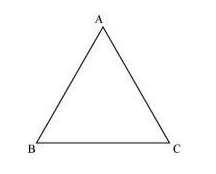 In polygon ABCD, AC and BD are the diagonals. (i) A colsed curve that is not a polygon. (ii) An open curve made up entirely of line segments. (iii) A polygon with two sides. 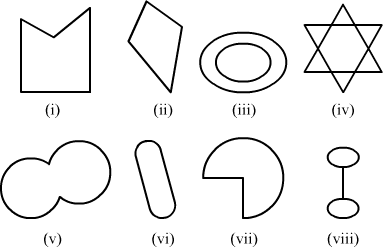 (i) Polygons are made up of straight lines, not curves. (iii) Not possible because polygons are closed figures. (i) It is a simple closed curve and a concave polygon. (ii) It is a simple closed curve and a convex polygon. (iii) It is not a curve; hence, it is not a polygon. 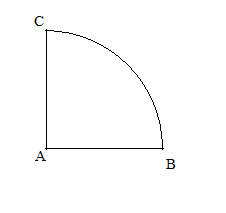 (iv) It is not a curve; hence, it is not a polygon. 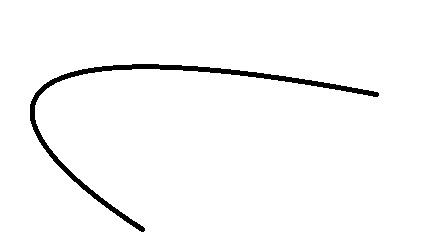 (v) It is a simple closed curve but not a polygon. 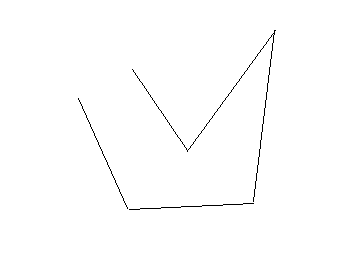 (vi) It is a simple closed curve but not a polygon. 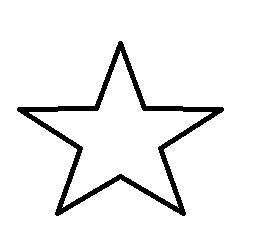 (vii) It is a simple closed curve but not a polygon. (viii) It is a simple closed curve but not a polygon. 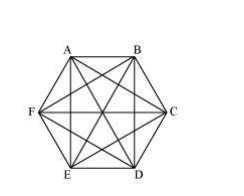 How many diagonals does each of the following have? An n-sided convex polygon has n(n-3)2 diagonals. 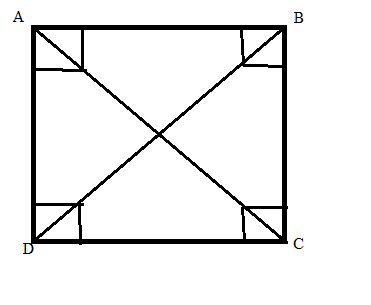 (i) A quadrilateral has 4(4-3)2 =2 diagonals. There are 2 diagonals in the convex quadrilateral. (ii) A regular hexagon has 6(6-3)2=9 diagonals. There are 9 diagonals in a regular hexagon. 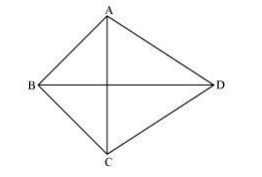 (iii) A triangle does not have any diagonal in it. A polygon that has equal sides and equal angles is called a regular polygon.